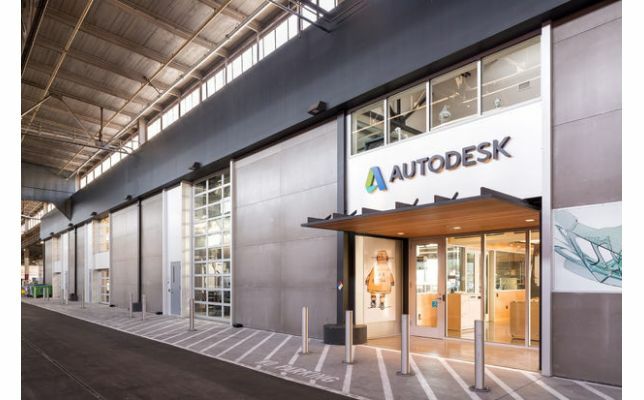 Relied upon for decades by the AEC community, Autodesk has built its reputation as being a source for cutting-edge software. It comes as no surprise that the company would foster an intriguingly innovative fabrication facility, described by employees as the "worlds greatest creative workshop. Located on San Francisco's Pier 9, the 27,000 square foot office space boasts an array of impressive equipment. Facilities include a digital fabrication lab, woodworking and metalworking shops, a 3D printing lab, laser cutting and printing capabilities, an electronics workshop, a commercial test kitchen, and an industrial sewing center. The center also offers specialty areas for projects of smaller varieties. Autodesks Pier 9 Workshop exists to ensure their software is consistently interfacing with products of hardware manufacturers. At the same time, the space also allows Autodesk to showcase all of the items that are made there. The workshop pushes both its employees and in-house artists to go beyond standard software and hardware tools. In effect, it creates an environment that pushes people to succeed in doing what may have once been thought impossible. This blog post is related to the following tags 3D printing, AEC, aec community, Architecture, autodesk, autodesk pier 9 workshop, autodesk products, autodesk san francisco, autodesk users, construction, engineering, innovation, laser cutting, metalworking, woodworking.